Welcome to Lock Solid Glasgow, your friendly LOCAL, Glasgow based, fully trained locksmith in Glasgow. Situated at 103 Byres road in the heart of Glasgow's West End, we are a family run business started in 1970 and not part of a national franchise! 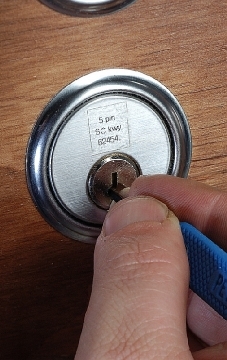 Therefor we are the cheapest local locksmith Glasgow company with NO call out fee, NO hourly rates and NO VAT! 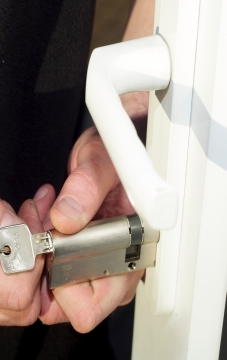 We cover all Glasgow postcodes and the surrounding areas and offer a 24 hour emergency locksmiths Glasgow service!! Locked Out? Doors opened without any damage, locks upgraded or replaced, Insurance BS3621 standard locks, lock repairs, UPVC Double glazed door specialist, residential and commercial work carried out, shutters, landlord services and much more! 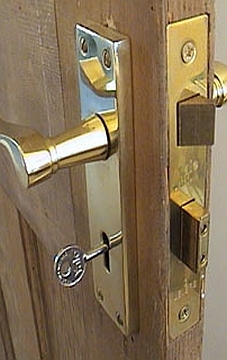 We specialize in all types of lock outs, so if you have just closed your door behind you and forgot your keys or lost your keys when out and about, it is easy and straightforward for our trained local Glasgow based locksmith to get you back in! Non-destructive entry means you can often still use your same lock and keys! 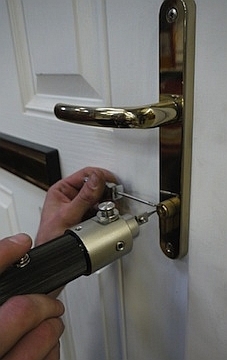 24 hour emergency local Glasgow locksmith. DOORS OPENED from ONLY £39!!! 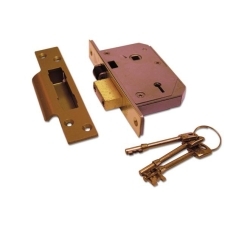 Locks Supplied and Fitted or Upgraded! We offer a full replacement lock service, so whether you are replacing a broken lock or just looking to have a change of keys for security reasons, that is no problem to our fully trained locksmith. 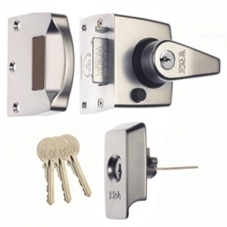 We can replace all door locks on wooden or double glazed (upvc) doors, as well as garage or any other lock you can think of! 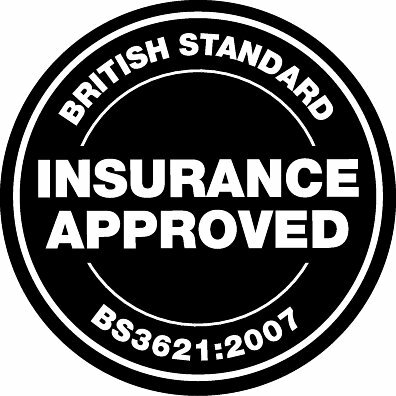 Also we can supply and fit locks to BS3621 insurance approved specifications so you are safe in the knowledge that your home or business has the highest security. 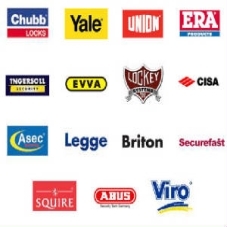 Call now to arrange a free, no obligation security check at your property!